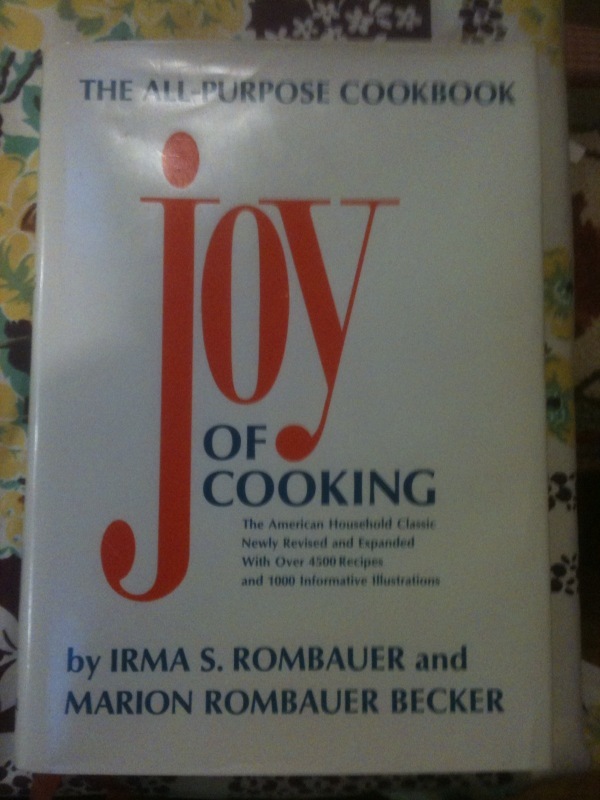 by the editors of Cooks Illustrated, Boston Commons Press, 2001. Hardback, no DJ as issued. This is a bound volume of the magazine's yearly issues. As New.